Automotive parts manufacturer ElringKlinger (GB) is set to create a number of new jobs after investing £250,000 in the expansion of its Tool Room. This latest announcement comes just a few months after the company outlined ambitious growth plans. As part of the expansion ElringKlinger (GB) is looking to add to its over 300-strong workforce by recruiting a number of skilled tool makers, with further job opportunities likely as growth continues. 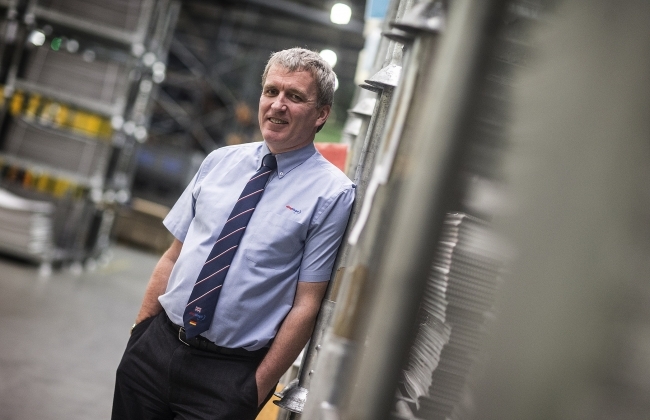 ElringKlinger (GB) managing director, Ian Malcolm, said: “We have invested strongly in new equipment over the last five years and the expansion of the Tool Room facilities is further evidence of this. We plan to continue the expansion with further investment scheduled to improve efficiencies and reduce the need for sub-contractors. ElringKlinger (GB) is experiencing a period of growth which saw product sales total £21m in 2016, with this figure on course to increase by 50 percent in 2017 thanks to contracts with some of the biggest names in the industry, such as Jaguar Land Rover and Ford.